The top court asked the National Green Tribunal if the scope of the case could be widened to other car manufacturers. The Supreme Court on Monday said no punitive action was warranted against German car manufacturer Volkswagen over allegations of using a cheat device that lowered vehicle emissions during tests, reported The Economic Times. The National Green Tribunal had directed Volkswagen to deposit Rs 100 crore by 5 pm on January 18 in connection with the emissions case or face punitive action. The tribunal had warned that if Volkswagen failed to pay, its India head may be arrested and all its properties seized. A bench of Justices DY Chandrachud and Hemant Gupta said the National Green Tribunal may also consider if the scope of the case could be expanded to other carmakers as well, reported PTI. Advocate Abhishek Manu Singhvi, appearing for Volkswagen, said the company had been singled out for violation of “non-existent” norms. He said Volkswagen had complied with the country’s existing norms on emission and has already deposited the Rs 100 crore-fine with the Central Pollution Control Board. The court referred to its December 14, 2018, order by which it had extended the date for depositing the amount till January 7. 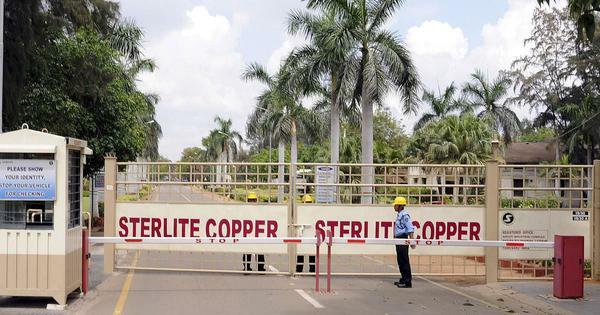 The court said it was “appropriate and proper” for the tribunal to wait for its direction on the matter instead of further directing the company to deposit Rs 100 crore. On January 7, the hearing was posted for January 21. The Supreme Court on Monday also asked the tribunal to examine the merits of the findings of a report submitted by a four-member committee that investigated the emissions, reported Bar and Bench. 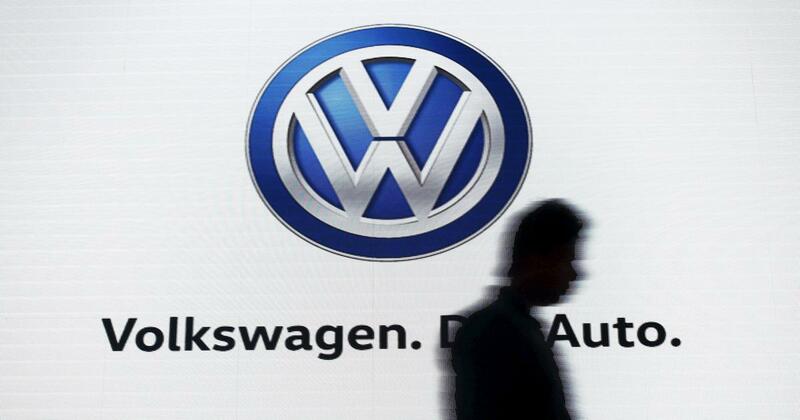 Volkswagen has been given three weeks to raise objections to the findings of the report.